Do you have to keep all sugar away from dogs? Is it ok if I use a recipe that has some sugar? Sugar in general is a natural product. Sugar is not necessarily harmful. 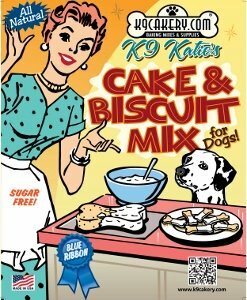 However if your dog has a health condition that requires avoidance of sugar, then this is something to pay attention to. Always check with your vet if you have any concerns about food products for your pet. 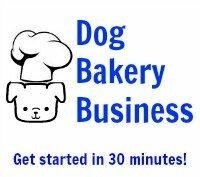 The issue that typically comes up in the dog treat business is that dogs do not need to have sugary, sweet treats like a human palate would enjoy. A dog has a heightened sense of smell so a particular food may be tempting based on the aroma the dog senses, not necessarily the taste.